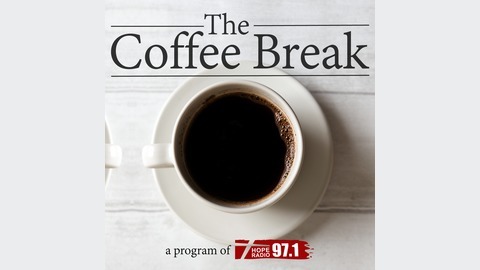 The Coffee Break is the daily talk/local events program on KCMI 96.9FM "Your Local Christian Radio Station" serving the Scottsbluff, NE area. Tune in for interviews with authors, musicians, pastors, and others in the Christian community and our local area! 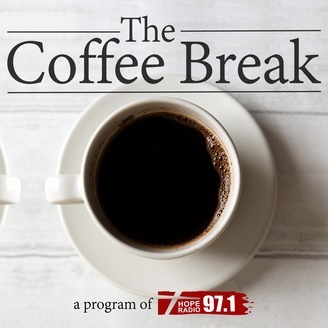 The Coffee Break is the daily Christian talk and local events program on Hope Radio KCMI 97.1FM serving the Scottsbluff, NE area. Tune in for interviews with authors, musicians, pastors, and others in the Christian community and our local area!